Do you see your dog or cat as just animals, or are they your furry children? When you look at your pet, what do you think? “That fluffy animal is so cute,” or do you think, “my furry child is adorable?” I think most of us see our animals as our four-legged children. 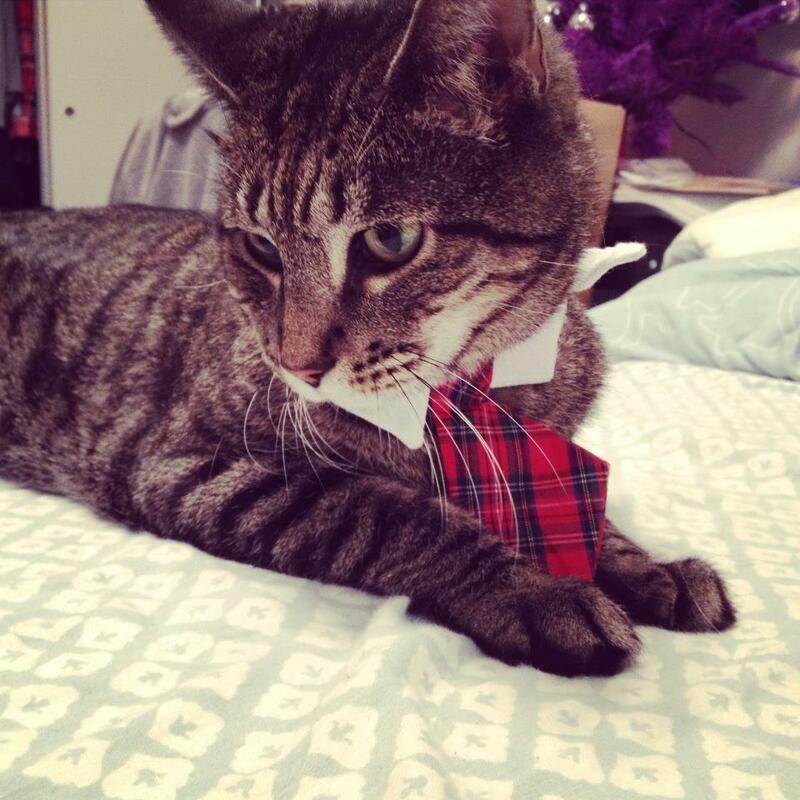 I personally buy clothing for my cat, Stewie, and my dad sends me pictures of him with the caption “Happy Mother’s Day” on the second Sunday of May every year. 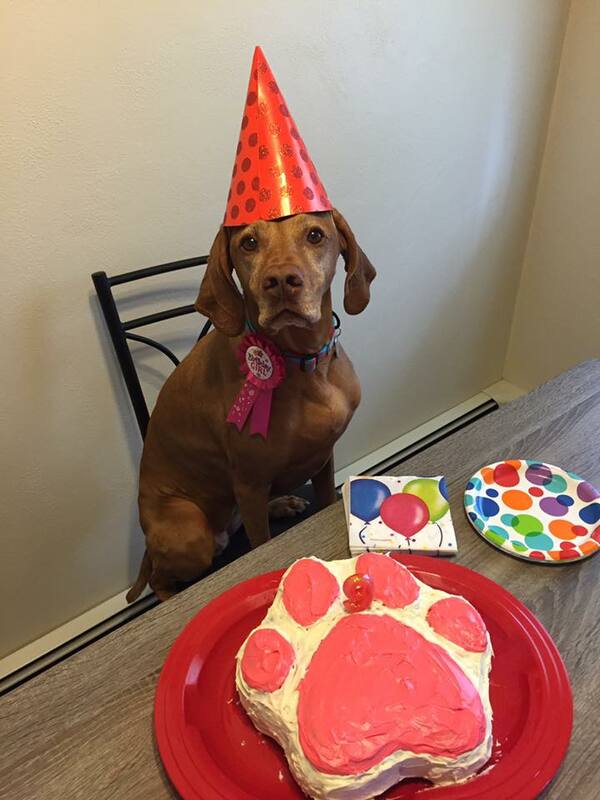 Just this past summer I made a paw print cake and had a party for my cousin’s Vizsla, Kailey on her birthday. She even wore a party hat. The wife in the divorce case wanted to keep full custody of the soon to be ex-couple’s dogs and even offered her husband visitation rights. Unfortunately judge Danyliuk didn’t agree with the request and rejected it. He then proceeded to explain how animal children are not the same as human children. The judge wrote a statement about the couple’s oldest and ill dog: “It is one of life’s cruel twists that dogs are such noble beings yet enjoy such a short life span.” The judge must clearly be a dog lover – why else would he call them “noble beings”? Unfortunately, he wasn’t willing to change how the laws view dogs within a family. Yet none of this is stopping people from treating their pets more and more like humans. 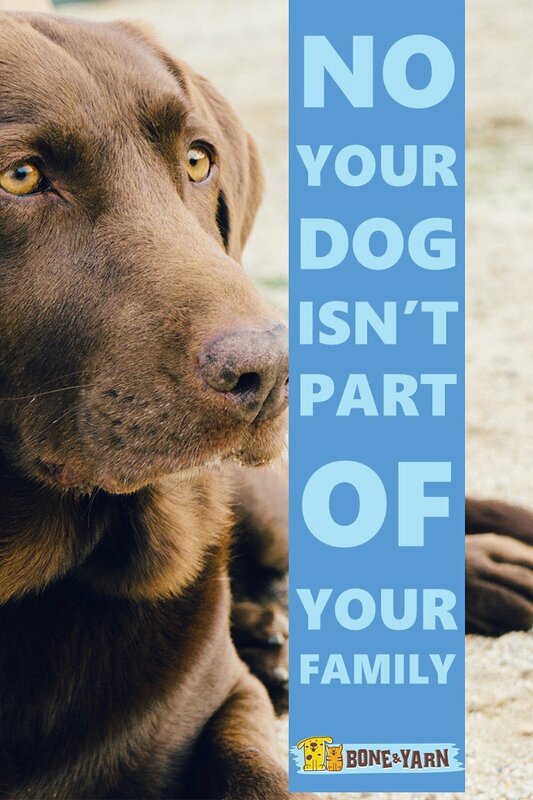 The Harris Poll pointed out that 45 percent of American pet owners bought presents for their pets and that 95 percent of U.S. dog and cat owners consider their pet to be part of the family. The U.S. seems to be on the right track to fix this, maybe it’ll reach Canada and judge Danyliuk will start to think differently!